Need a Healthy, Lush Lawn? 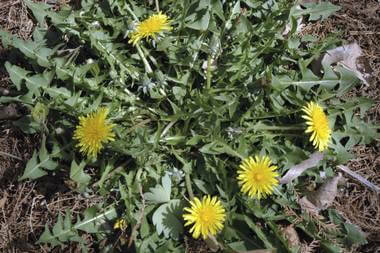 Weeds and disease take away much-needed nutrients from the plants and grass you want to keep around in your outdoor space. 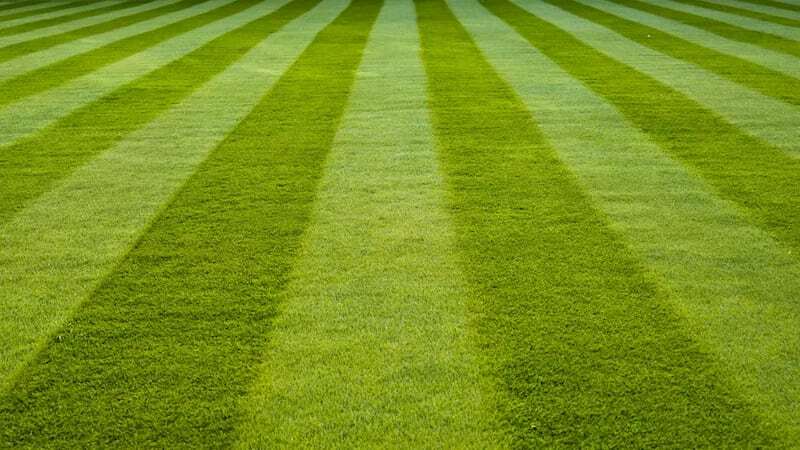 For a healthy green lawn, give us a call. We have no contracts and results are guaranteed. Why is Green Lawn’s Weed and Disease Control so effective? We are North Texas lawn experts and have the experience of managing thousands of lawns and offering proactive solutions. We inspect your lawn and perform an overall health assessment, including regularly monitoring for weed, disease and pest issues. We provide treatments if we spot a problem and continue to monitor.